Now well established in the exhibition calendar, PLUMBEXPO is returning to EventCity in March, running alongside the hugely popular Toolfair, Elex and Pro Builder Live shows. PLUMBEXPO has been developed to provide you with a dynamic regional tradeshow where you can speak to manufacturers face-to-face and check out product benefits in a hands-on environment. Visitor numbers to the first show of the year in London hit an all-time high. Industry favourites Toolfair and Elex are also back for 2019, with the first shows taking place alongside PLUMBEXPO at Alexandra Palace. Featuring all that is new in tools and equipment, Toolfair is the must-visit regional tradeshow brought to you by Professional Heating & Plumbing Installer and our sister magazine, Professional Builder. A host of major manufacturers will be at the shows to get your views on what you want from their products. You will be among the first to examine the very latest trade products and also be able to enjoy special exhibition discounts on the day. By road: EventCity is conveniently located close to the M6, M62, M56 and M60. Parking is free. If travelling from the M60 North, take Junction 10 for the B5214 and follow signs for EventCity. From the M60 South, take Junction 9 for the A5081 and follow signs for Barton Dock Road. For sat navs, use postcode M17 8AS. By rail: From Manchester Piccadilly – Bus service X50 or 250 from Piccadilly Gardens Bus Station to the EventCity bus stop. From Manchester Victoria – Bus service 100 (every 12 minutes) or Service 110 (every 20 minutes) to the Trafford Centre bus station. Alongside all your favourite tool brands at Toolfair, there will be a number of exhibitors raring to show off their latest heating and plumbing innovations and products to installers! We’ve listed a few examples below, who will be exhibiting alongside the likes of: CIPHE, Drain Doctor, Energenie, Gas Safe Register, Knipex, Marmox, and many more! Danfoss is exhibiting the latest in electric underfloor heating, including thin heating mats that can be applied directly to an old flooring surface and Danfoss ECtemp Smart, a connected thermostat for the control of the range of electric heating mats. 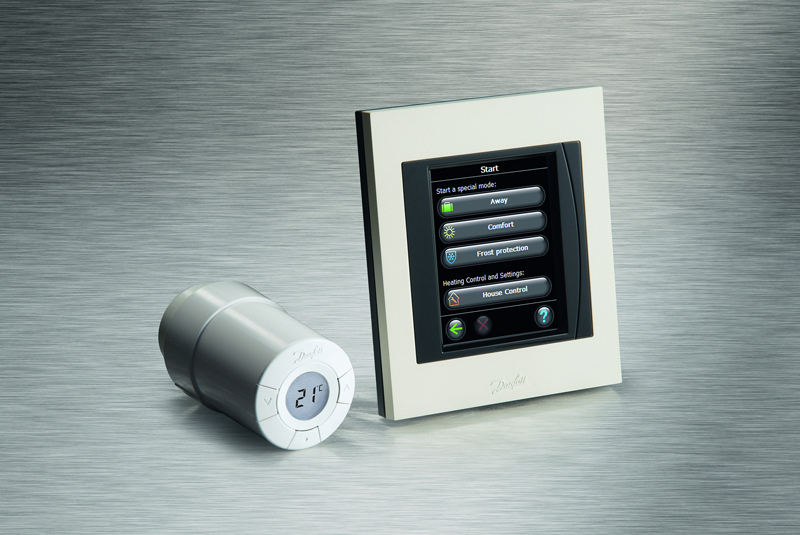 Also on display will be the new Danfoss Link central controller, which provides wireless control of a central heating system via individual electronic TRVs, and the TPOne-S programmable room thermostat, offering wireless internet connectivity for remote heating control via smartphone. Visitors can also see Danfoss Eco, a smart radiator thermostat for effortless heating control using the Danfoss Eco App to programme individual radiator thermostats using Bluetooth. As a leading provider of flexible foam for equipment insulation and engineered foams, Armacell develops innovative and safe thermal, acoustic and mechanical solutions that create sustainable value for its customers. Visitors to the stand can expect to see solutions to stop pipes from freezing, as well as products and advice on how to insulate from pipe noise. The business focuses on insulation materials for technical equipment, high-performance foams for high-tech and lightweight applications and next generation aerogel blanket technology. Some of the latest products it has bought to market include the DuoSolar 220, the Tubolit Split & Duosplit Alu, and the ArmaFix with PET Core. Pegler Yorkshire, the manufacturer of advanced plumbing, heating and engineering products worldwide, is set to show off its latest products at the show. As a partner to some of the best known plumbing and heating suppliers, Pegler’s list of product brands include Yorkshire integral solder ring fittings, Terrier radiator valves, Tectite push fit fittings, Performa tap solutions, the XPress press fit system, Francis Pegler luxury taps, Pegler valves, Prestex general brassware, Endex solder ring and Kuterlite compression fittings. The company’s Integrated Piping System (IPS) brings together valves, fitting and pipes in one complete pipework system, with an emphasis on delivering heat free jointing. IPS combines the best elements of modern connection and valve technology. The company manufactures a range of branded and speciality products for use in a broad cross section of industries. 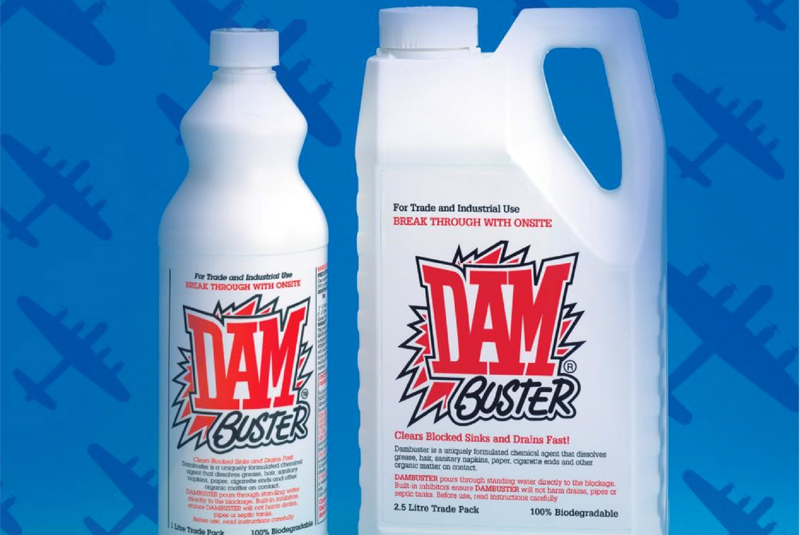 Amongst a large range of brands, products such as Dambuster and Everad help to maintain water supply and heating, whilst Brickie and EverFree offer organic alternatives to traditional building chemicals. 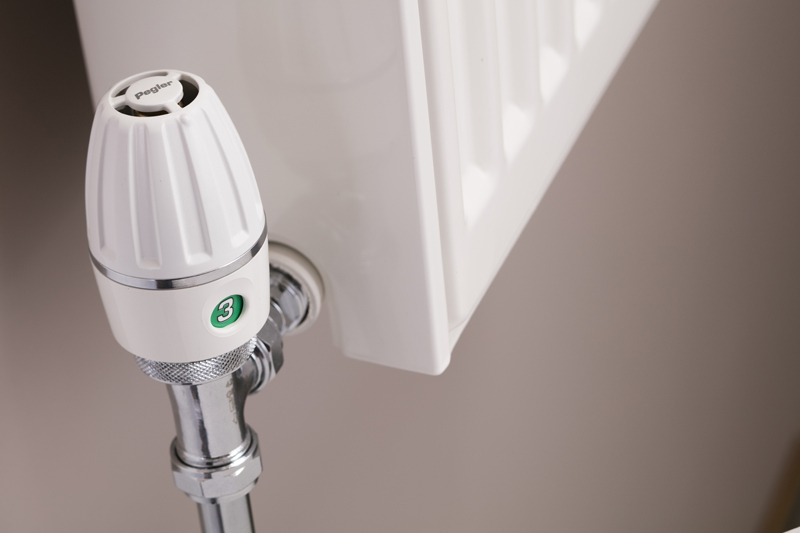 Its ThermoBoost range offers installers an energy saving heating system additive, in order to maximise the heating capability and overall performance of any water based heating system. Everflux, meanwhile, is the company’s popular water soluble flux paste low odour formulation, which is available in 80 and 250ml sizes. Offering a wide range of pumps for all applications, Wilo UK will be showcasing its latest products in Manchester. The company manufactures a variety of pump solutions, from small domestic circulators, to large commercial pumps and pumping systems. The company offers its Wilo-Plavis 013-C pump, which impresses with its low power consumption, easy installation and rapid maintenance. 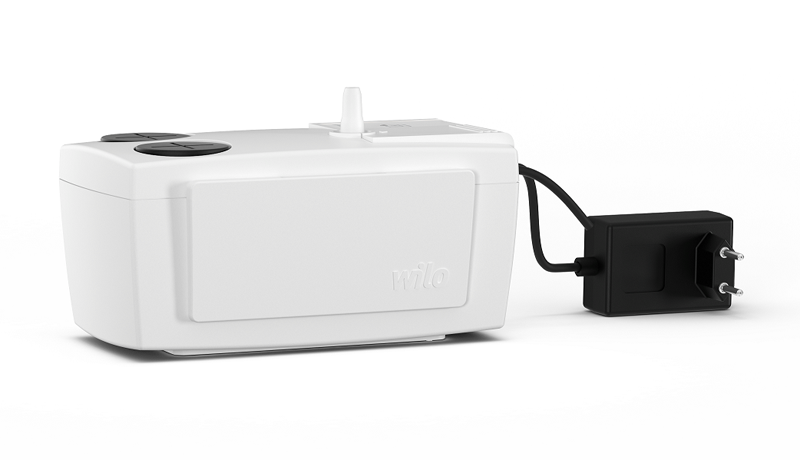 The Wilo-Yonos Pico is also a popular choice. The company believes it is a visible symbol for a new generation of high-efficiency pumps for heating and air-conditioning systems in residential homes. 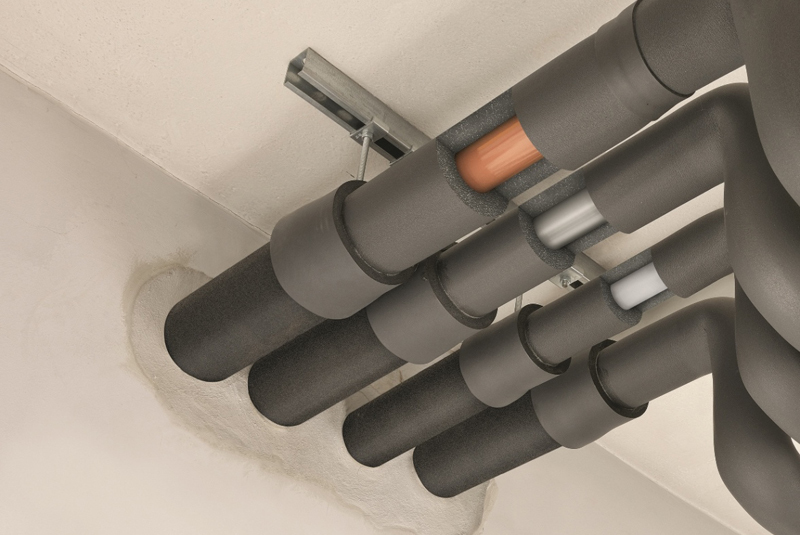 Drip stoppers – Universal stepped rubber bungs allowing the removal of radiators, boilers, tanks and cylinders without any mess. Syphon Sucker – Prevents cross contamination from a plumbers hose pipe when de-commissioning equipment, such as breathing in bacterial vapours or stagnant hazardous fluids. 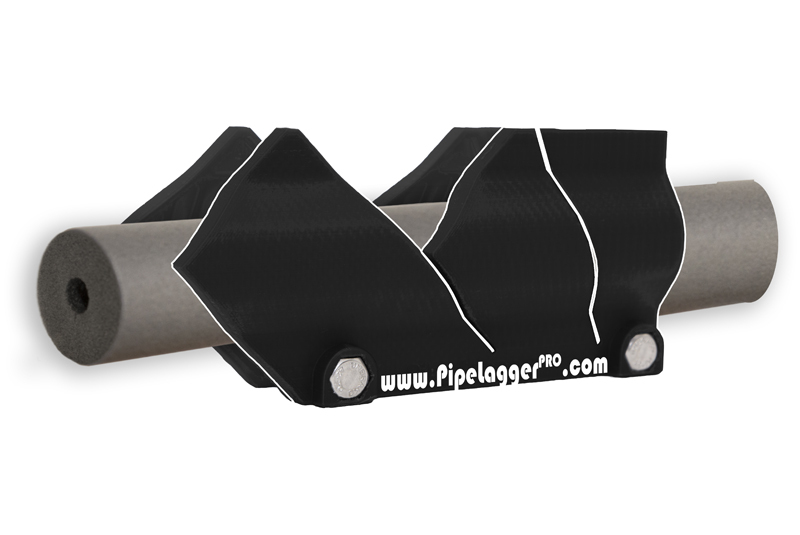 Pipe Lagger Pro – A multifunctional pipe insulation cutting system designed to remove guess work and allow the end user to ‘execute a perfect finish on every job’.